I hope you had a lovely weekend. 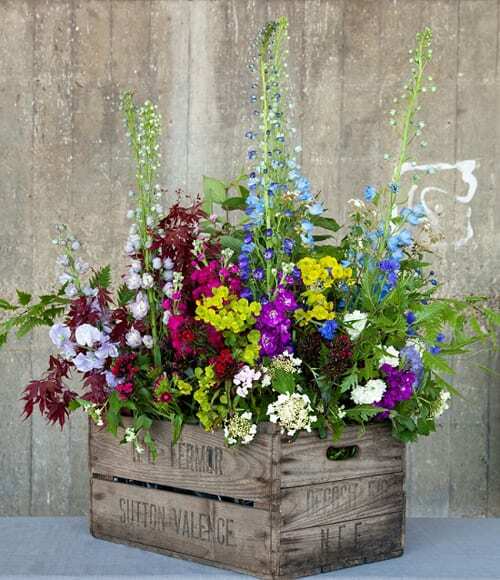 With the beautiful weather, it’s really starting to feel that summer is here…a time when British cut flowers are in abundance. Homegrown blooms are enjoying a real resurgence in interest. 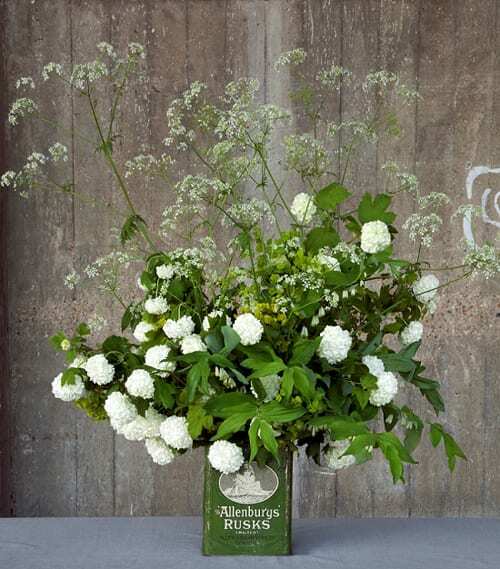 And today, I wanted to share with you news about British Flowers Week 2014 at New Covent Garden Flower Market in London, which is a week-long celebration of British cut flowers and foliage. It starts next Monday, 16th June and the Market team will be there on the Monday from 4am-10am to mark its launch. 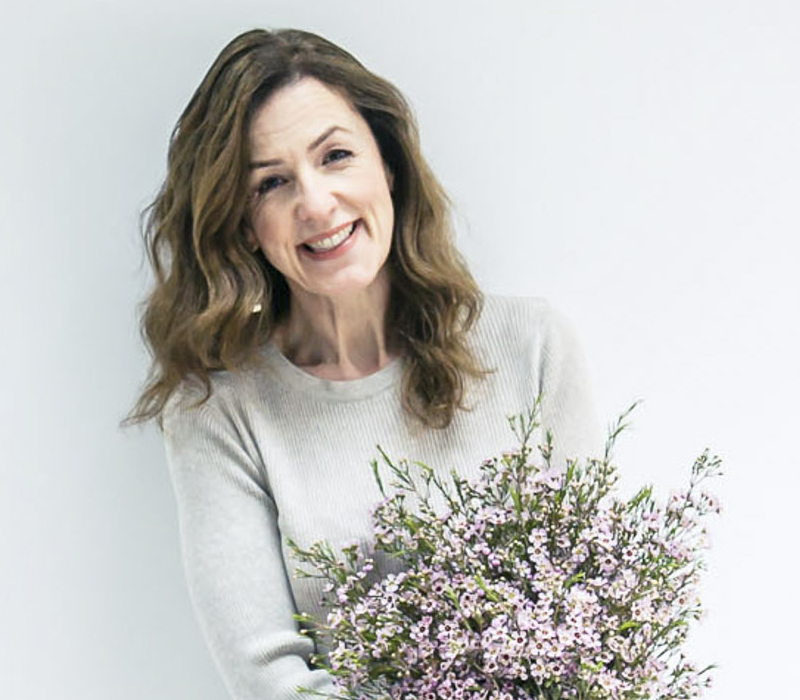 They’ll be handing out brand new British Flowers Charts, which identify which varieties of British flowers are in season at what time of year. They’ll also have delicious British strawberries and cream on hand. Plus you’ll have the chance to win a bottle of British bubbly! You’ll find the team on the stand next to Coffee Break. So, what else is happening during the week? 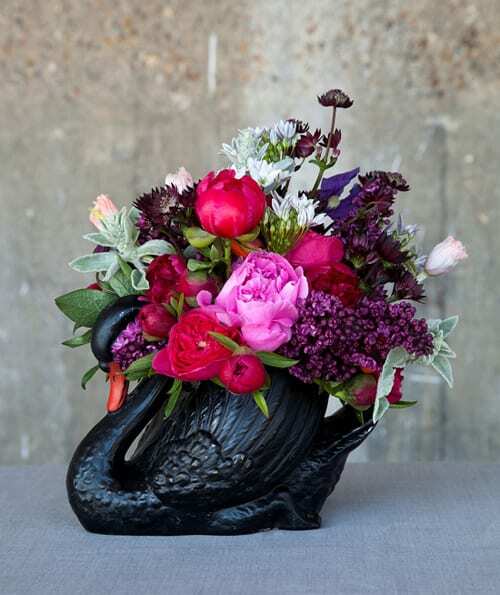 Well, specially invited florists from flower businesses in the South East have been commissioned to create an exquisite series of inspirational designs using the Best of British summer flowers, foliage and plants from the Market. 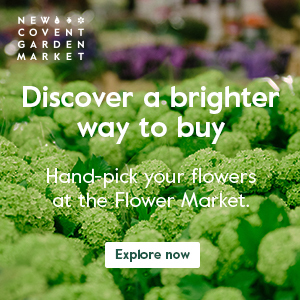 The designs, flowers and creators will be revealed during the week on the New Covent Garden Flower Market website. I’m really looking forward to see which florists are involved this year and to see their beautiful arrangements. 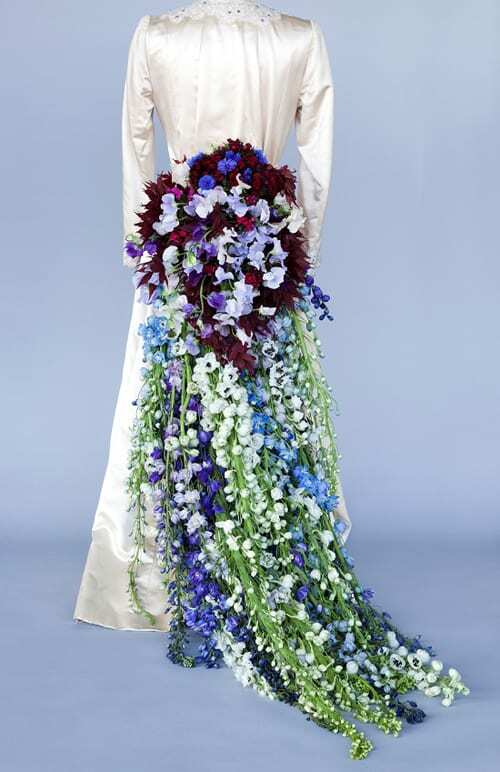 Here are some photos of last year’s British Flower Week stunning designs created by Shane Connolly, Scarlet & Violet and Rebel Rebel. 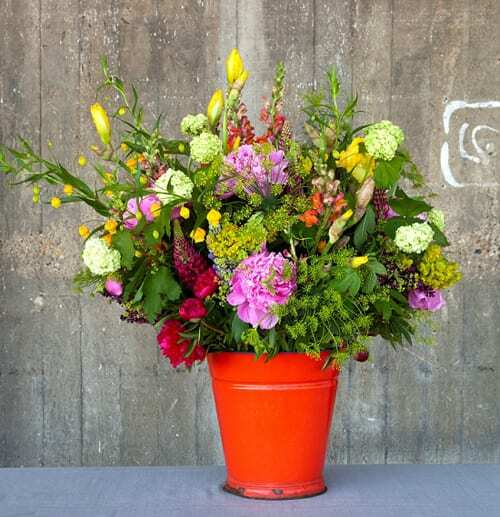 Also during the week, florists from around the country will be invited to send in photos of their floral designs using British flowers and foliage for a photographic competition. 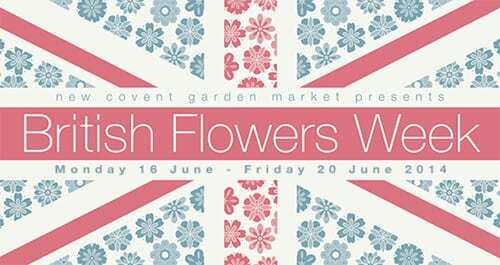 Images will be posted on the New Covent Garden Flower Market website and the winner will be announced on Friday, 20th June. 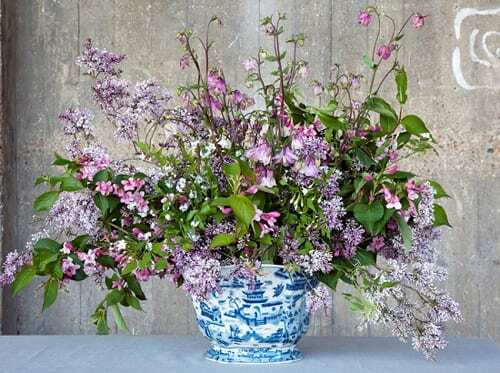 If you’d like to follow tweets during British Flowers Week on Twitter, the hashtag is #BritishFlowersWeek.